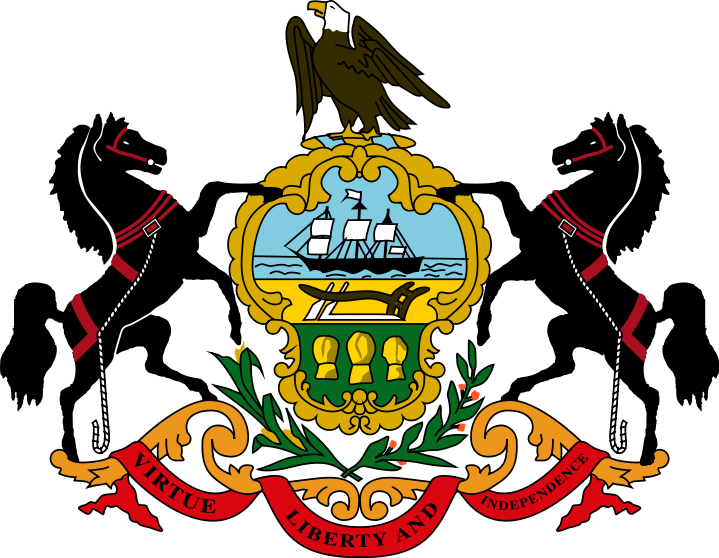 The 23rd Judicial District of Pennsylvania, located in the County of Berks, shall administer justice according to the law equally to all people, while providing independent and accessible forums for the fair and prompt resolution of disputes. The Courts of Common Pleas are the general trial courts of Pennsylvania. They are organized into 60 judicial districts. Most districts follow the geographic boundaries of counties, but seven of the districts are comprised of two counties. Each district has from one to 93 judges and has a president judge and a court administrator. ​EFFECTIVE JANUARY 6, 2018 – NEW PUBLIC ACCESS POLICY OF THE UNIFIED JUDICIAL SYSTEM OF PENNSYLVANIA. NEW public access policy of the Unified Judicial System (UJS) of Pennsylvania for case records filed and maintained by the appellate and trial courts becomes effective January 6, 2018. The policy, related documents and instructional videos can be viewed on the UJS website at: http://www.pacourts.us/public-records/public-records-policies. In Berks County, new Berks County Rule of Judicial Administration BRJA 510 requires persons filing documents that contain personal information as defined by the Policy to file a Confidential Information Form or a Confidential Document Form as applicable. Parties are expressly prohoibited from filing a redacted and unredacted version. Please click here http://www.pacourts.us/assets/files/page-1089/file-6574.pdf for the Confidential Information Form and click here http://www.pacourts.us/assets/files/page-1089/file-6575.pdf for the Confidential Document Form. The Berks County Courts are committed to ensuring that persons with Limited English Proficiency (LEP), or who are deaf or hard of hearing, have equal access to the Courts and all available court services. Interpreters are provided at all Court levels, if your appearance is required. If you, or someone you know, requires the services of a Language Interpreter, please click here for further information. MANDATORY ELECTRONIC FILING: Effective Monday, October 6, 2014, all documents that can be electronically filed in the Berks County Prothonotary’s Office by attorneys will be required to be filed electronically through the Civil Electronic Filing System (EFS). Access the Civil eFiling system by clicking here or visit www.co.berks.pa.us/Dept/Prothy.